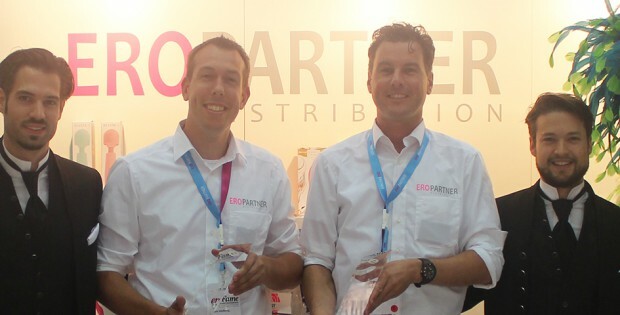 Eropartner Distribution won the award for Distributor of the Year by both EAN and SIGN magazine. Additionally they also they won the Erotix award for Best Brand Collection. This is their fourth award, as earlier this year in Los Angeles they won the title of Best International Distributor at the 2016 XBIZ Awards. The awards were handed over at the eroFame trade event in Hanover. 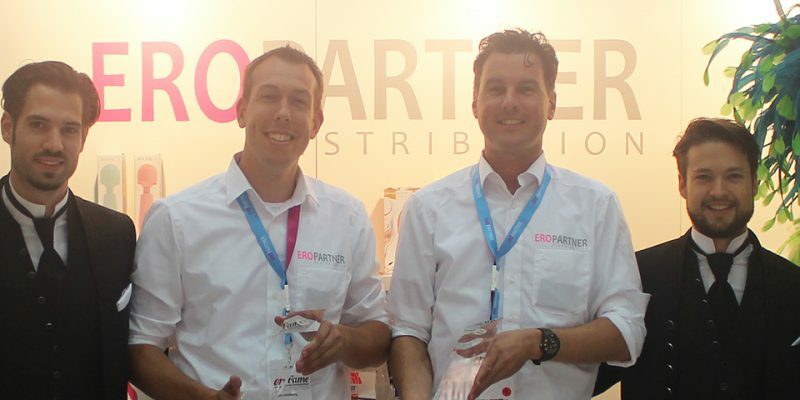 “We are greatly humbled and honoured to have received those great awards”, says Eropartner Distribution’s co-founder Chris Bakker. “Recognition by one’s peers is one of the biggest compliments, and my congratulations and thanks go to our team for working continuously at the highest level of performance”.